It's time for some coloring! 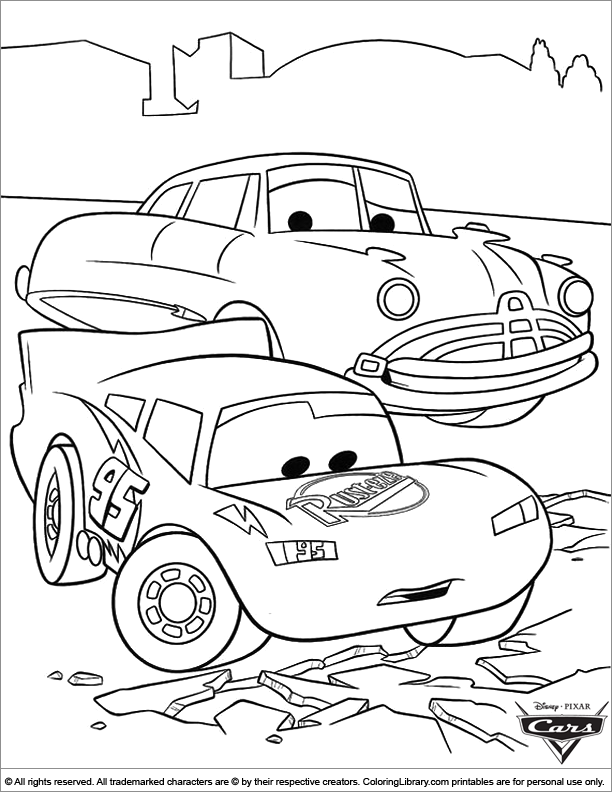 With this Cars picture to print and color. Print many of the Cars coloring activities and use them on play dates, birthday parties and any other time your child wants to color.